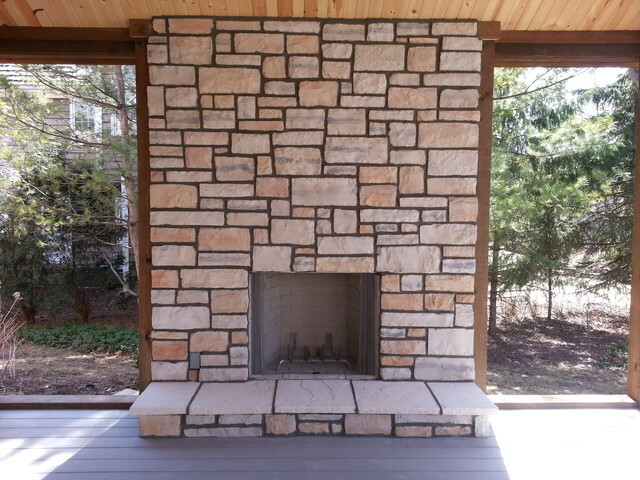 When the sun is shining and the air is crisp and fresh there is nothing more relaxing and peaceful than outdoor living. It’s one of the reasons glamping has had such a meteoric growth over the last five years. The British weather doesn’t always make outdoor living so comfortable and that’s why more homeowners are seeking to bring a touch of the outside into their inside to create a rustic and natural feel to their homes even if it is raining outside. Here are some top tips for making your home feel more like an outdoor space. We are inherently connected to the life around us so bringing natural elements into such as wood, cotton, stone and leather into your home can help you feel that connection without necessarily venturing outside. Choose the material that suits your own personal style and use it in furniture, accessories, decorations – wherever your imagination takes you. In previous decades the homeowner has spent thousands of pounds hiding natural walls with wallpaper and statement paint to brighten up a room. This fashion is turning with more people going back to basics and letting the natural brick, wood and stone elements of their home shine through. If you are lucky enough to have natural brick chimney breasts, wooden rafters or stone cladding then use them to create a stunning natural focal point in any room. Whether it’s an antique wooden dresser, modern stone wash basin or classic leather sofa, furniture made from natural materials just have style-appeal. They are also likely to be more durable and therefore are an investment piece that could last a lifetime. Mix up the finishes in your home rather than choosing one type of material for a more natural and relaxed look. Or you could go for the Scandinavian- styling of all wood with different grains, textures and colours to add depth to your home. When thinking about natural materials for your home it is easy to get carried away with the big items such as flooring and furniture but what about the little things that can give your rooms that natural feel? Everything from organic cotton sheets to fresh flowers and houseplants – there are lots of ways to bring the outside inside into every room. You could even get creative and use leaves, stones, bark and other textured materials to stencil walls and create texture to table decorations. 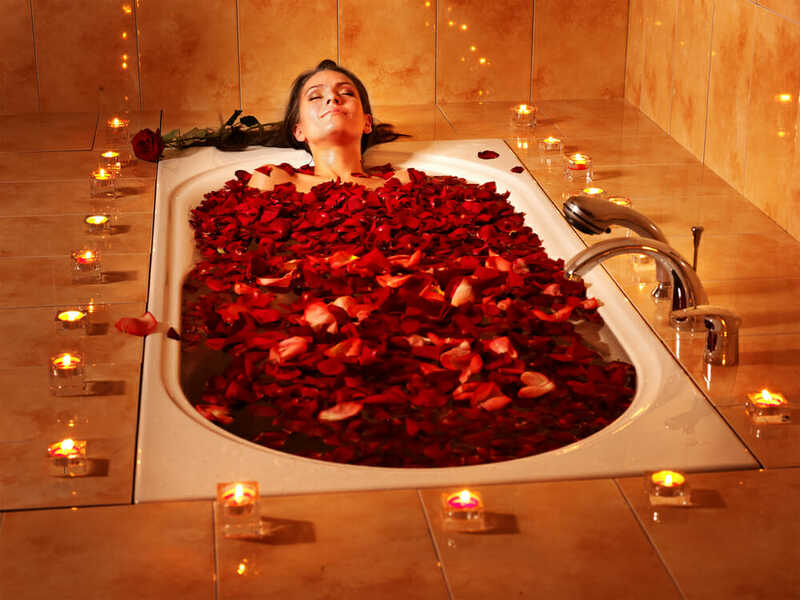 Another favourite is rose petals in the bath along with a nice glass of wine and some natural vanilla extract wafting from an oil burner. A little piece of outdoors to bring inside tranquility.